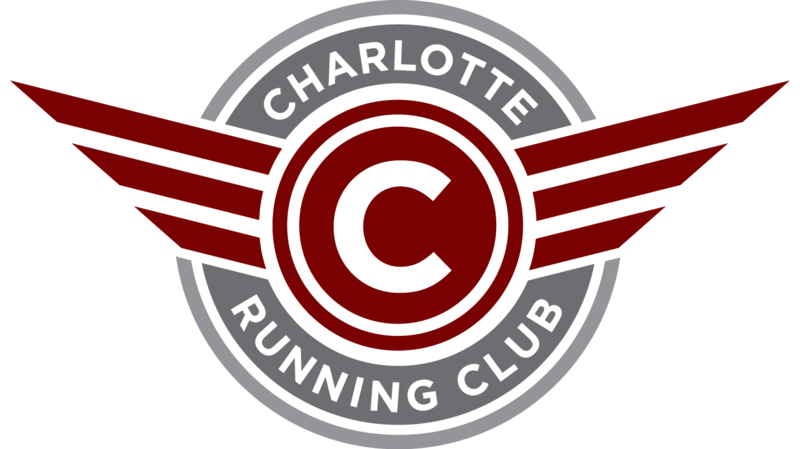 Join CRC for a simulator run for the upcoming Charlotte Marathon (or any upcoming Fall marathon!). The run will be begin at 7:30 AM on October 8 at the corner of Queens Road and Providence Road. The two roads meet at the intersection and then diverge. There is parking lot behind where Queens Road bends to the right. The purpose of this run is to "simulate" the late race lactic acid build up in your legs. Unfortunately one of the only ways to simulate this feeling is to actually run at or near race pace at the distance close to the race distance that you are training for. This run will consist of a 3.72 mile (6k) loop and will have an aid station with water, Gatorade and various gels. For those training for the Charlotte Marathon we hope to have several of the individuals that will be leading PACE GROUPS during the race participate in this run. CRC will provide water, Gatorade and gels. If you have your own fluids or gels, we will have space on a table that you can stash your supplies.